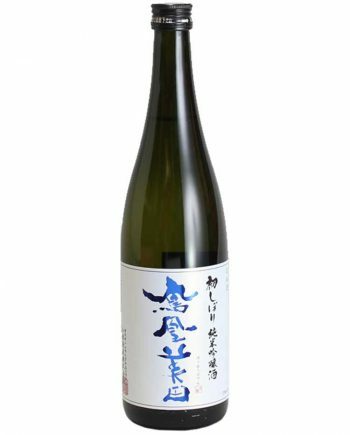 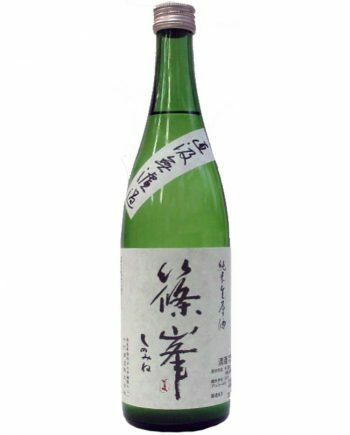 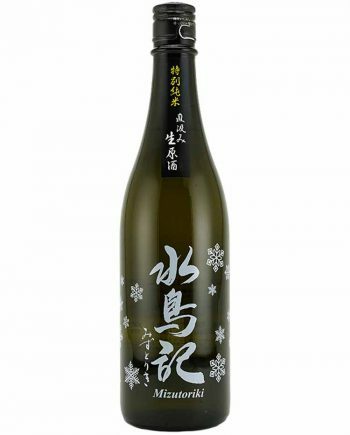 It’s a fruity and refreshing Sake, and its fruitiness and juiciness are really like strawberries and muscats. 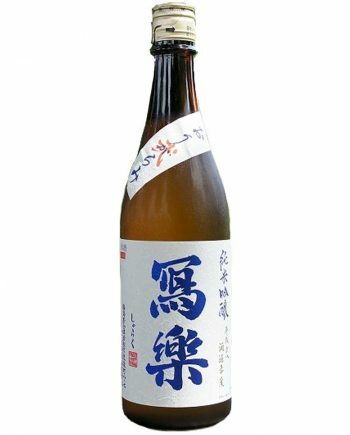 The texture is silky smooth, and transparent sweetness spreads around the mouth firstly. 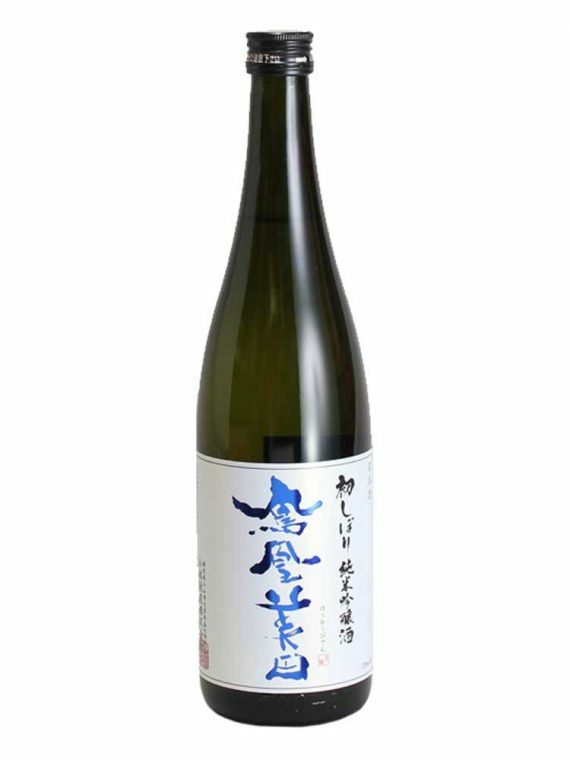 Gradually, fresh sourness makes it juicy and creates a crisp finish. 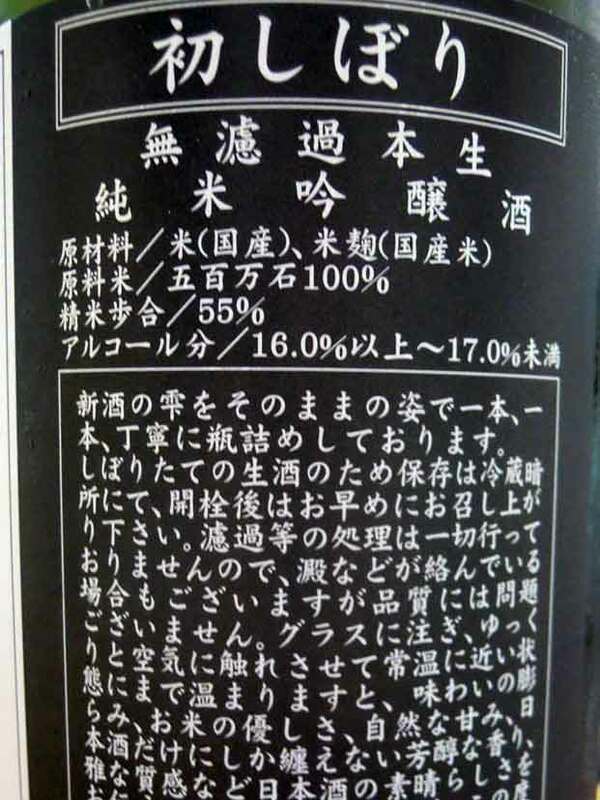 It pairs very nicely with grilled white meat fish.